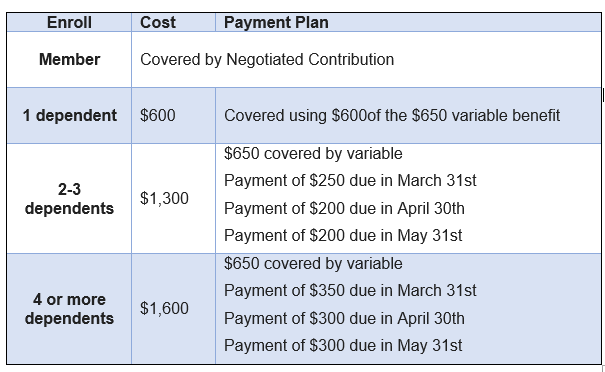 Please note that you use your variable benefit for the same year as the dental coverage is in effect, so it will be next year’s variable for next year’s dental coverage. A Variable Benefit Claim Form must be submitted w/ your dental enrollment. If you are planning on retiring, you are NOT eligible to do this and may need to pay the premium with your retirement plan premium at the time of renewal. Questions about your benefits should be directed to your building trustee. The PREFERRED GROUP now offers you the ability to file your claims via their website PG BLUE. This site includes the ability to utilize a secure email called ZixMAIL. Use these directions to log in. 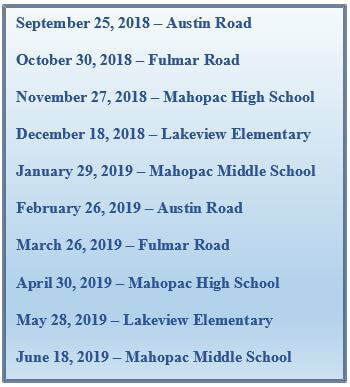 The Mahopac Teachers Association Benefit Fund will reimburse the member a portion of his/her out-of-pocket major medical deductible incurred on behalf of the member and/or his/her eligible dependents, once during a calendar year. This benefit will be paid upon reaching the deductible or at the end of the calendar year, whichever comes first. The purpose of this post is to inform you of a change to your Life Insurance & Accidental Death Benefit* carrier. The policy is now provided by The Hartford. The Mahopac Teachers Association Benefit Fund, on your behalf, pays for this benefit through district contributions. Currently, teachers have $100,000 worth of life insurance, while the UPSEU members have $65,000 worth of coverage. Administration & managerial confidential are not insured for life insurance through the MTA Benefit Fund. Full time MTABF members have the ability to continue their life insurance coverage into retirement. 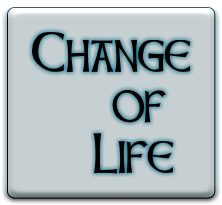 As your status in life changes, so does your policy. 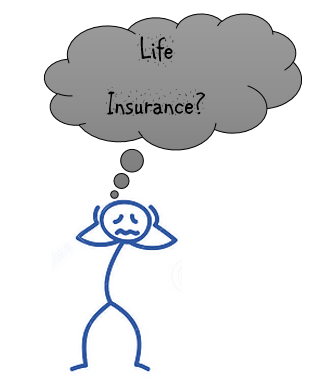 Access further information on your Life & AD&D Benefit on the Life Insurance Page. to to do. The MTABF has handled the life insurance enrollment process for you. 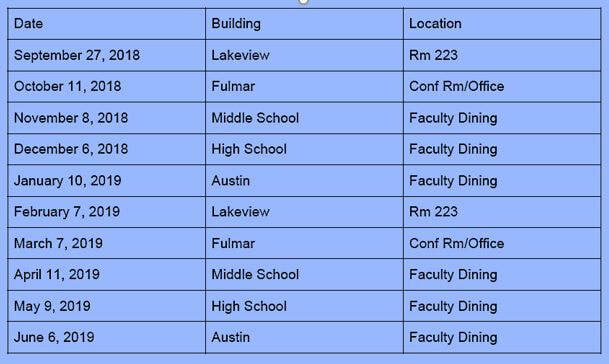 If you have any questions, please feel free to contact your MTABF Building Trustee. DO you understand what a VARIABLE CLAIM is & HOW to file it? Are you avoiding the DENTIST because your not sure about how to utilize your DENTAL BENEFITS? 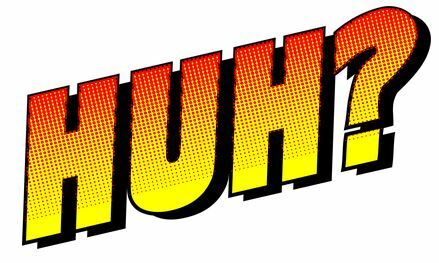 Squinting @ your students because your not sure about your VISION BENEFIT? Want to retire or plan for retirement? Need to pay off loans? Learn about FINANCIAL COUNSELING? 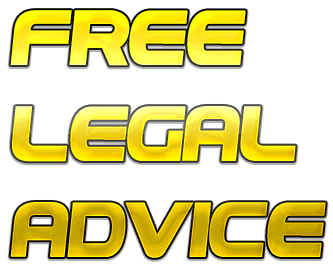 Have a LEGAL ISSUE? You may be entitled to great services for free or at cost effective rates. Each building will hold its own session. Can't make the one in your building, feel free to attend another. If you had a lifestyle change, don't forget to update your personal information. See your building trustee for more information. Did you marry or divorce? Have a baby? Adopt? Move? Have a dependent age out? ETC. The district does NOT inform the MTABF of any changes you tell them about. Any change of status in your life it is your responsibility to update the MTABF.